Many of us are on a budget when looking for a used car in BC. 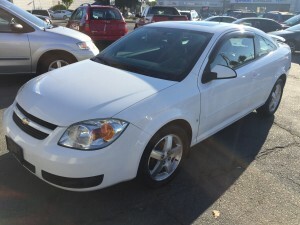 Country Road Auto Sales has you covered as we specialize in used cars under $10,000 at our Langley used car dealership. Used cars under $10,000 can range anywhere from complete junk to an unbelievable value that will serve you for years, so you need to know who you are buying from. Country Road Autos is a small family-owned dealership located near the Langley Auto Mile and the Langley/Surrey border. Our inventory of quality used cars under $10,000 is hand-chosen and only the best value vehicles make it to our lot. If you don’t see the best used car under $10,000 fo you in the vehicles below, give us a call at 604-243-9001 as we are affiliated with dozens of used vehicle wholesalers in British Columbia and will be able to help you find what you want!